Supporting you to identify and achieve your life goals. A sense of achievement isn’t just something we yearn for once in our lives, it’s what keeps us going, the reason that we push and challenge ourselves time and time again. We must set goals in all areas of our lives whether they are to improve our mental wellbeing, personal growth, physical fitness, personal development, careers or family relationships. Setting ourselves goals, no matter how challenging or trivial, give us something to strive for, and completing them gives us an incredible feeling of satisfaction. On the contrary, when we don’t achieve our goals we get a feeling of disappointment and frustration, leaving us feeling deflated and uninspired. If you have achieved something, keep on achieving, don’t let it end there. If you have lost your way, then reevaluate your goals and get back on track to living a long and fulfilling life. If you're unsure of where to go next, you’ve been stuck on the same goal for some time, or maybe you just don’t know if what you want is actually achievable, we can help you find your way and take steps to achieve everything you ever wanted. Wright Solutions offer personal one to one coaching to support you in all those areas and more. 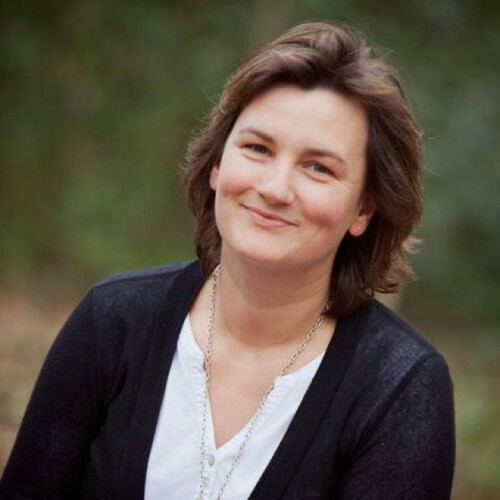 Our Personal Coach, Diana Sharp, is a Certified Practitioner of Neuro-Linguistic Programming (NLP), Hypnotherapy and Time Line Therapy and has a passion for working with others to support them achieve their business and life goals. Keep on achieving! Email Diana at diana@wrightsolutionsltd.com with a little information about yourself to arrange a free initial consultation.